American Wholesale Property: Garland Rental property For Sale!! 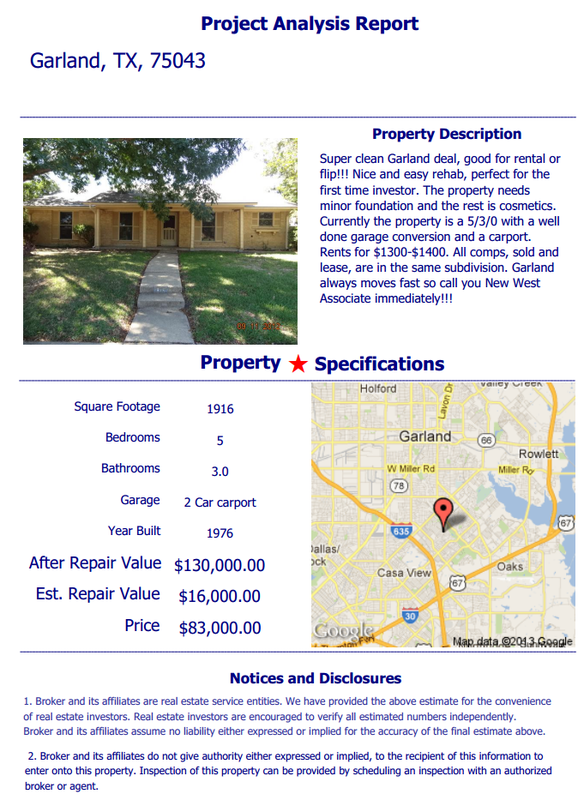 Garland Rental property For Sale! !